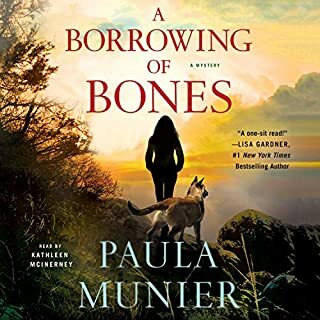 I enjoyed this audiobook and the performance was ok. Narrator would have been better off to not try so many different inflections to represent the different characters. Kind of a weak point for me. The characters of Mercy and Elvis were well developed. Some of the side characters, such as the mother and baby, not so much. But, all in all, an entertaining story to pass the drive time home from work. I would recommend this audiobook.